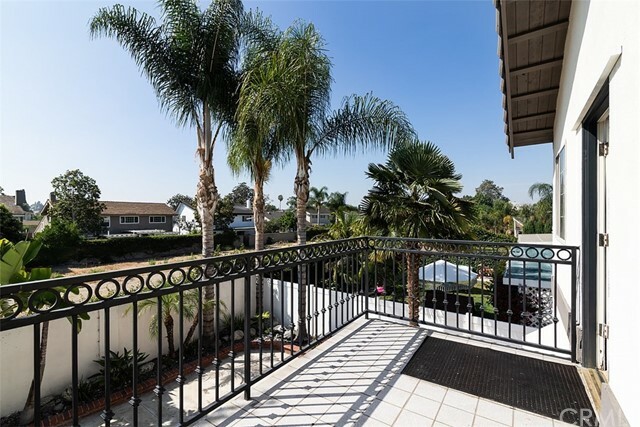 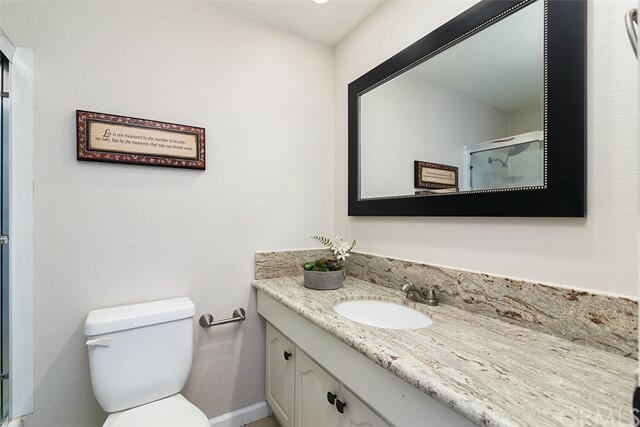 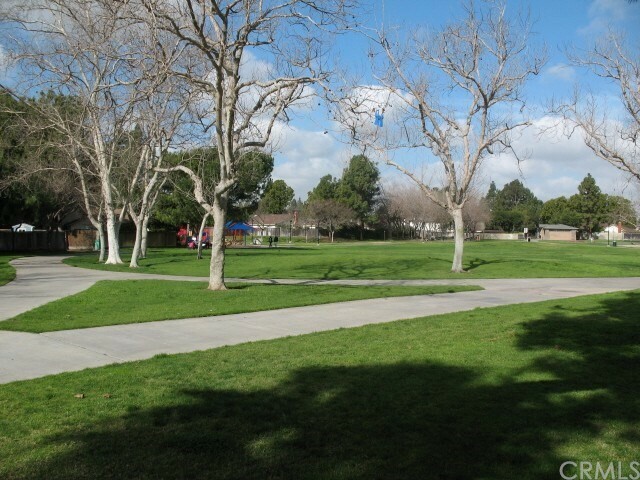 Welcome home to beautiful, tranquil Tustin Meadows! 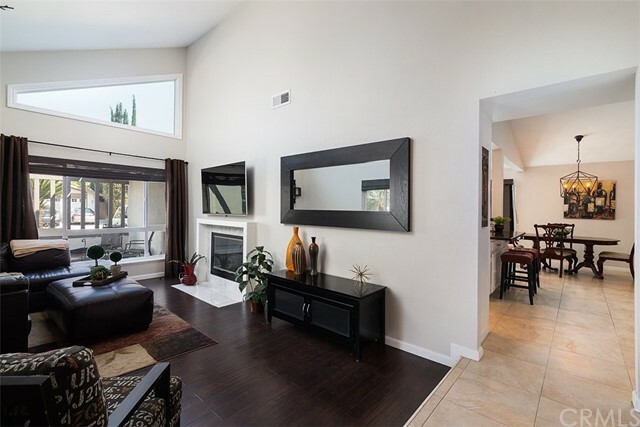 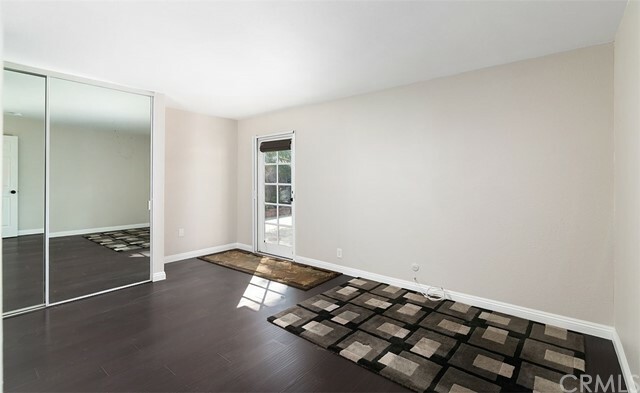 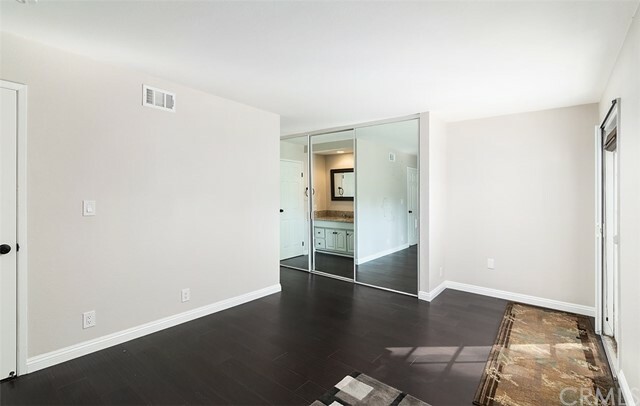 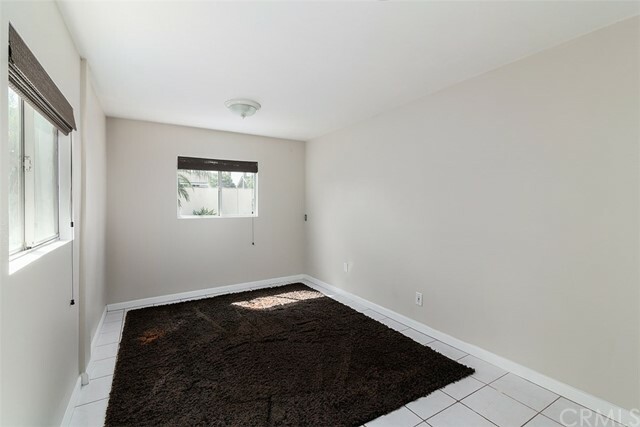 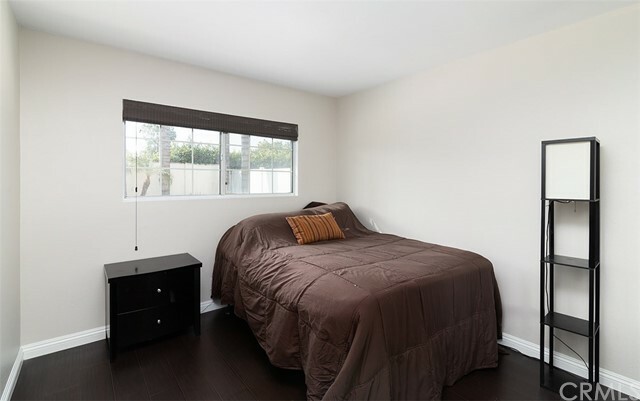 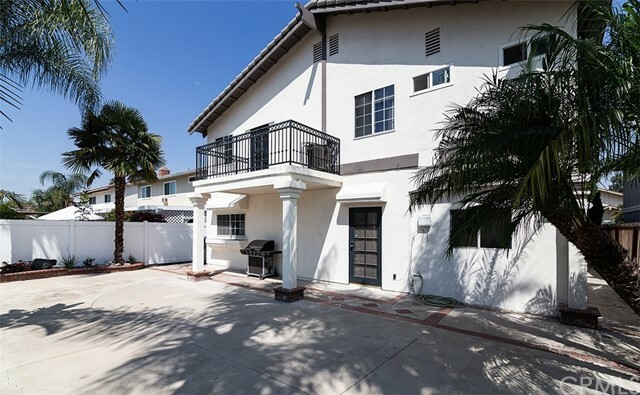 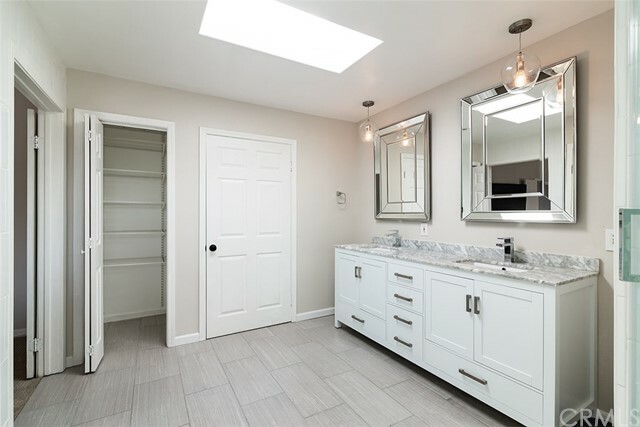 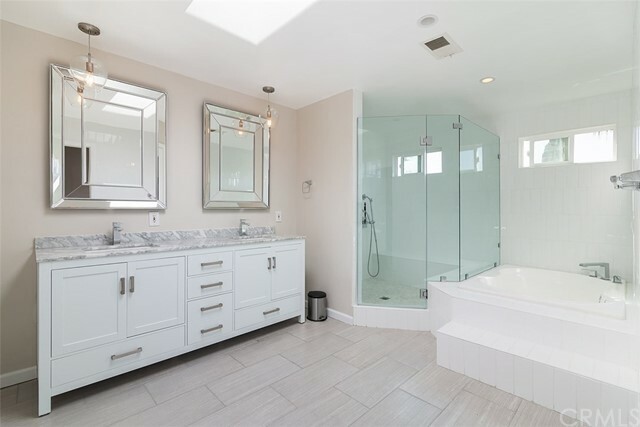 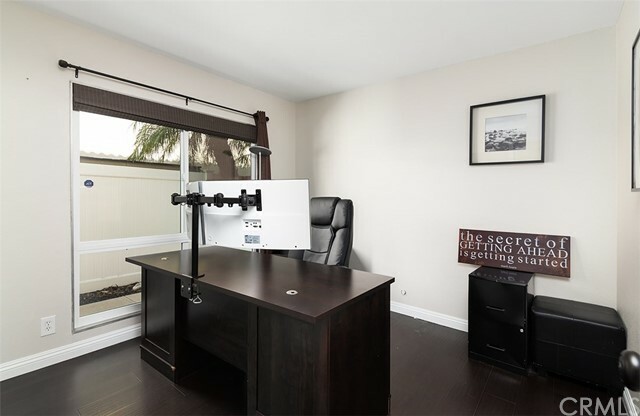 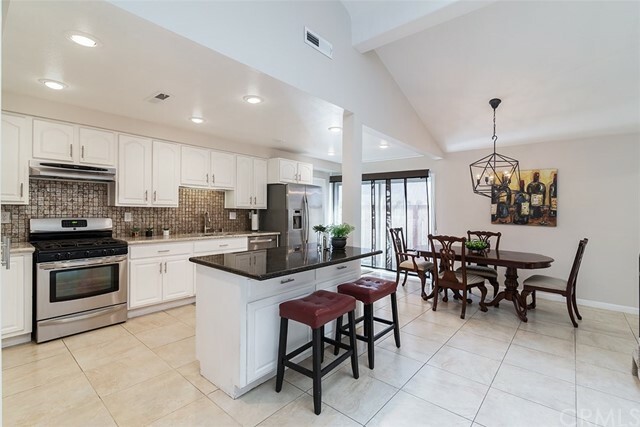 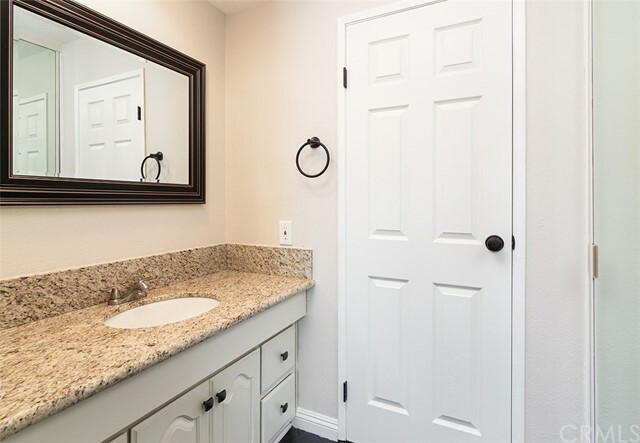 This beautifully expanded and upgraded Tustin Meadows home blends the perfect amount of living space and comfort to create an easily flowing floor plan. 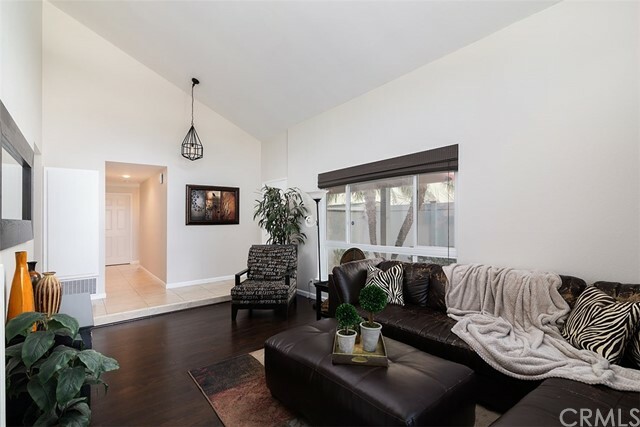 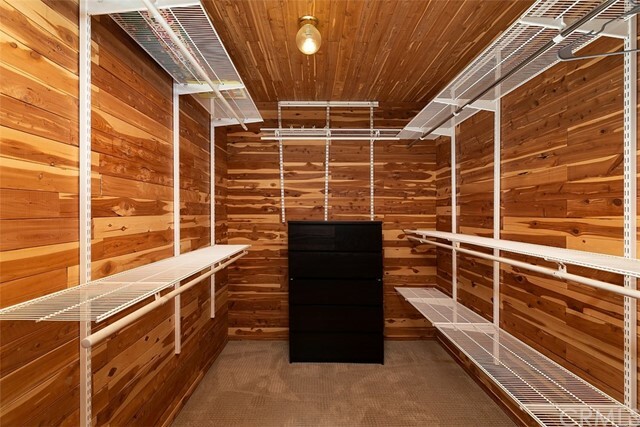 This completely turnkey home boasts an open concept kitchen and dining area, an inviting living room with vaulted ceilings, and a private oversized master bedroom and retreat complete with a luxurious bath and inviting balcony area. 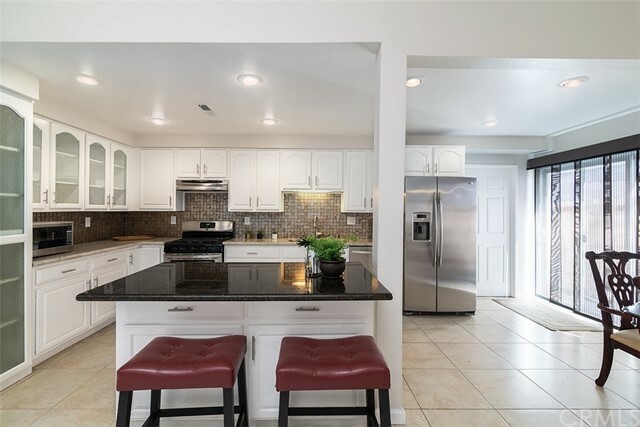 You'll love the Santa Barbara style architecture, upgraded granite countertops, and neutral flooring throughout. 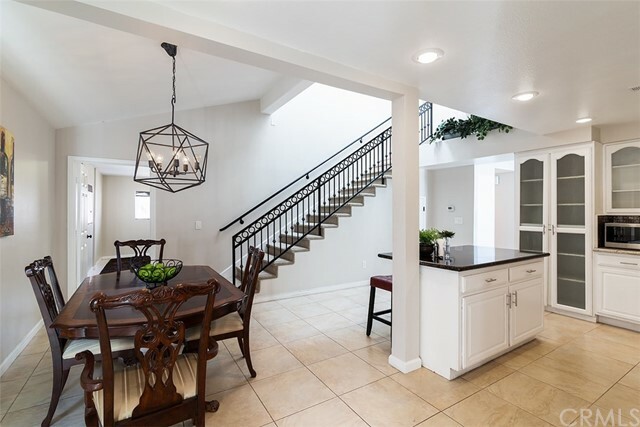 The beautiful metal lighting accents, and newly replaced carpet complete the design and make this stylistic home perfect for your finishing touches. 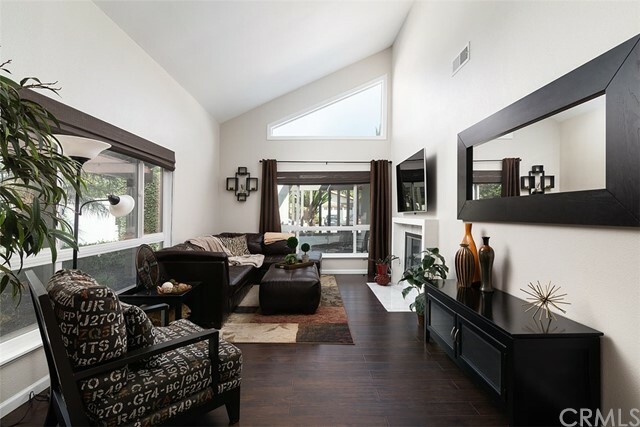 With two master suites, this four bedroom, three bathroom home is perfect for multi-generational living and privacy. 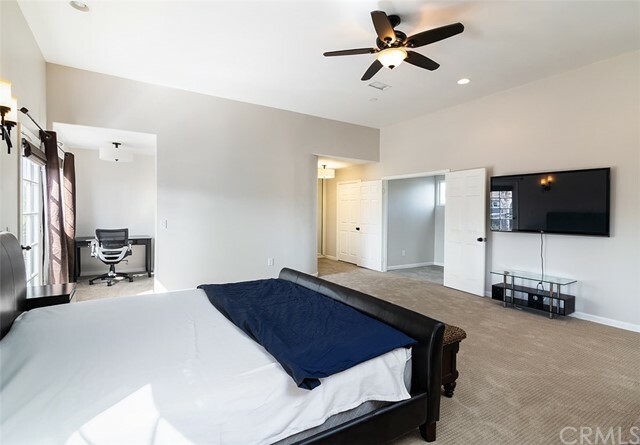 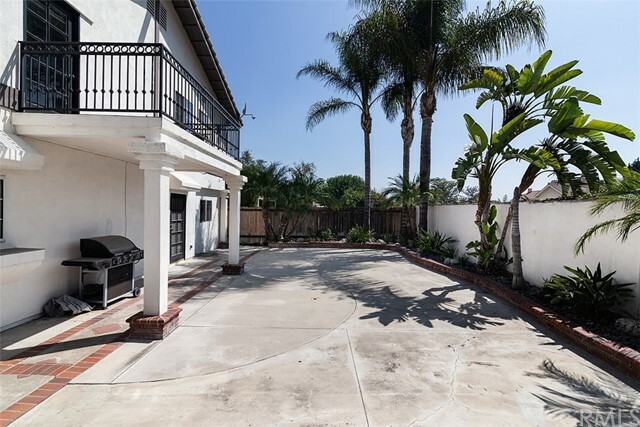 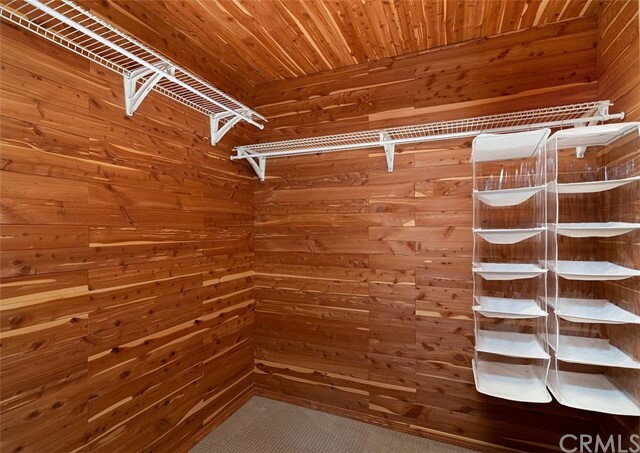 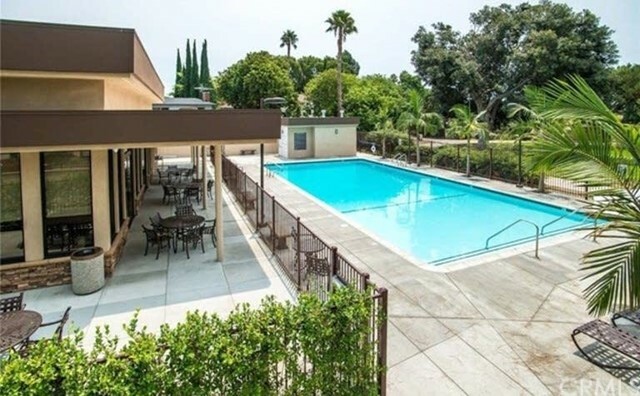 This home also provides a great location within the Tustin Meadows Neighborhood, with no neighbors behind, and a quiet outside loop location close to the community swimming pool and clubhouse. 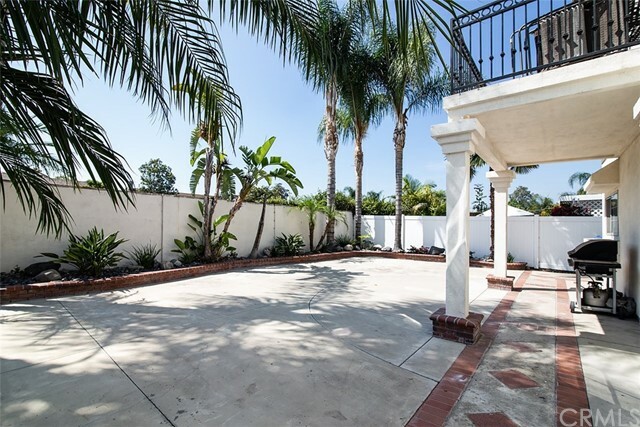 The large, drought-tolerant landscaped backyard allows for abundant natural light and peaceful surroundings. 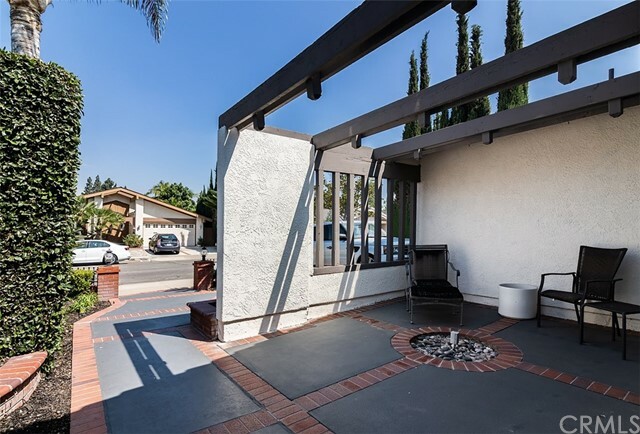 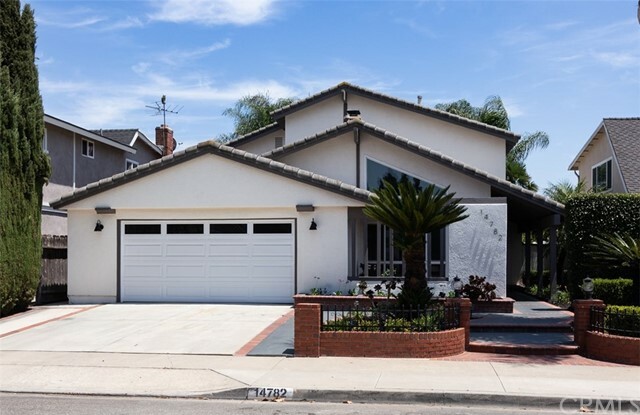 Don't miss your opportunity to own in the very desirable Tustin Meadows Neighborhood!